Dr. Mohan Skin & Hair Centre is a multidisciplinary hospital concerned with all body issues, including hair loss or baldness treatments. 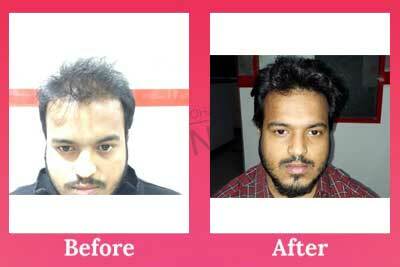 At the hospital, you will get quality hair transplant services. 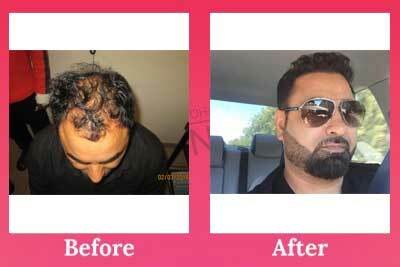 The most effective and permanent way of restoring hair on the scalp or any part of the body is a hair transplant. 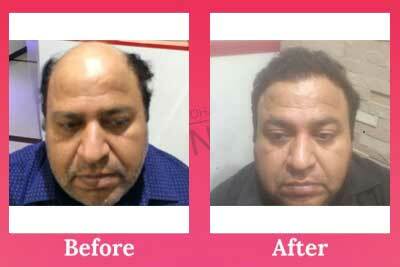 It is a surgery where a surgeon removes hair grafts from the donor area and then transfers them to the bald region. There are mainly two techniques conducted at the specialist hospital. That is FUT and FUE. The process begins local anesthesia administration that only numbs the scalp skin. The patient stays awake and can even read a magazine while the surgeon conducts the procedure. The latest hair transplant practices, hair transplant procedures can be performed without shaving the donor area if the patient desires so. The donor, especially in FUE will be undetectable after a few days since a small micropunch is used to extract the hairs. It also offers a shorter recovery period than FUT where a large tissue must be extracted. It largely depends on the number of hair follicles to be extracted, but you are assured of an affordable hair transplant procedure at our hospital.